First established as a silver mining boomtown, Park City nearly faded into obscurity when the mines went bust. But, like a phoenix rising from the ashes, this Utah mountain town rose again, rebranding itself as a ski haven and home of the Sundance Film Festival. Nestled between two world-class mountain resorts, this bustling community is now a year-round destination, home to over a hundred independent boutiques, diverse dining options, outdoor recreation, and a thriving farmer’s market. Read on to get the most of out of your time in this unique city. 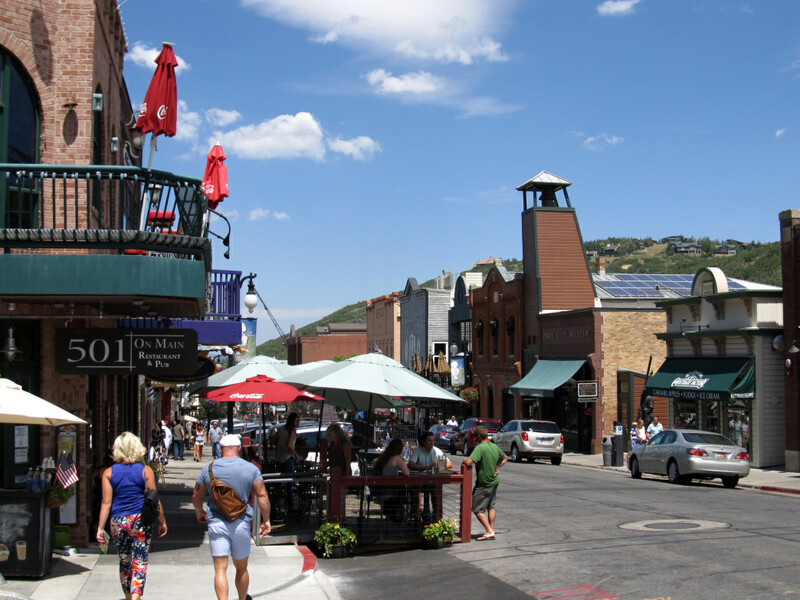 Park City is one of the West’s best preserved mining towns. There are 47 buildings on the National Register of Historic Places along colorful,Historic Main Street and the surrounding blocks. Visitors can wander past charming structures like the former miners’ hospital, an old schoolhouse, and revitalized Victorian cabins. 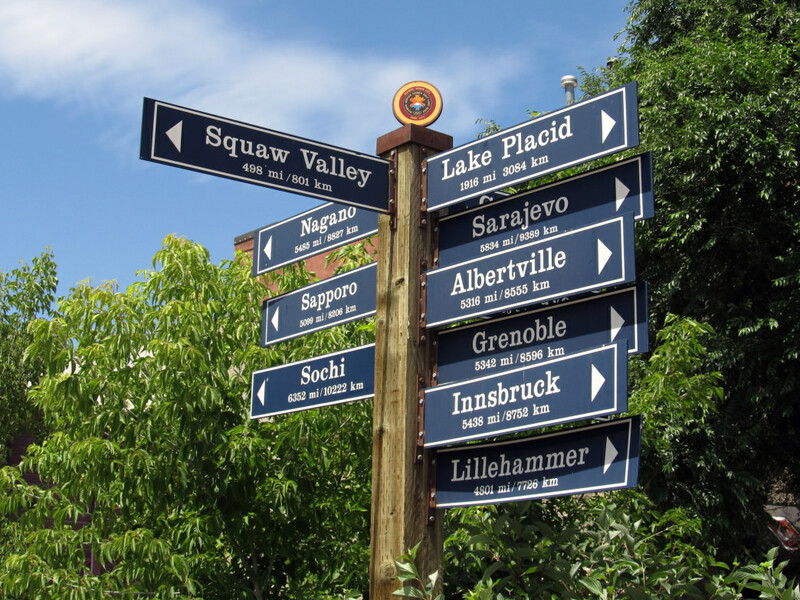 ThePark City Museum is a showcase of the city’s history from early cultures, though the mining boom, and to the current ski culture. 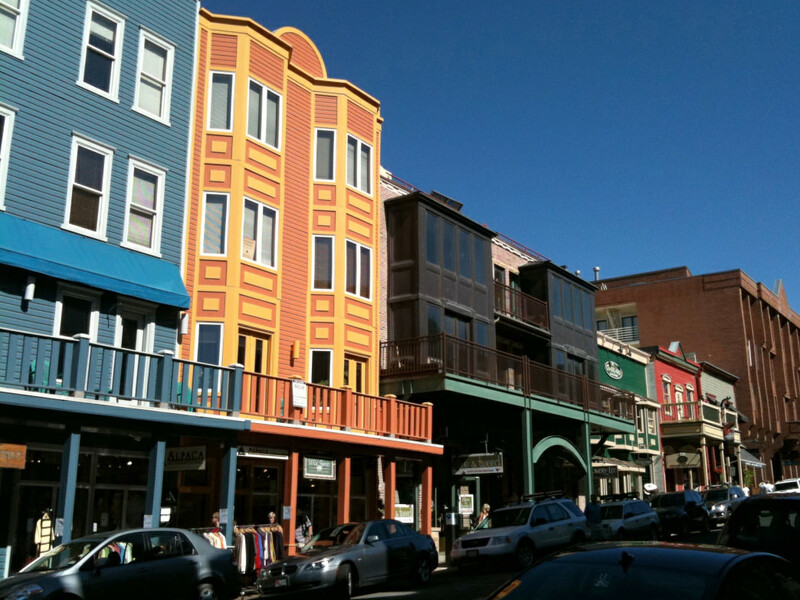 Afterward, explore the art galleries and independent shops lining Main Street, Park City’s cultural hub. Pop into Prospect to browse a curated collection of unique threads, or get a haircut from Billy the barber in back. Then head upstairs toPink Elephant Coffee Roasters for a locally roasted pour or fresh, cold-pressed juice. Grab breakfast or lunch at one of many new eateries popping up all over town, like Harvest, home to Park City’s best avocado toast, and Riverhorse Provisions, a gourmet grocery and deli. Or stick to Main Street classics like reasonably priced pizzas at family-ownedMain Street Pizza and Noodle or fresh Mexican fare at Blue Iguana. Pick up a Park Record—Utah’s oldest newspaper—to keep tabs on town happenings and get valuable coupons for restaurants and attractions. 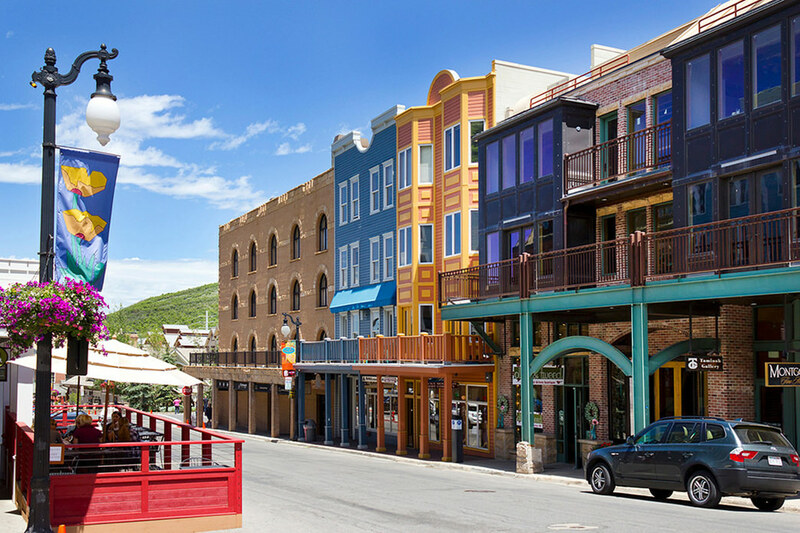 Take in Park City’s best views with a scenic ride on Main Street’s Town Lift. 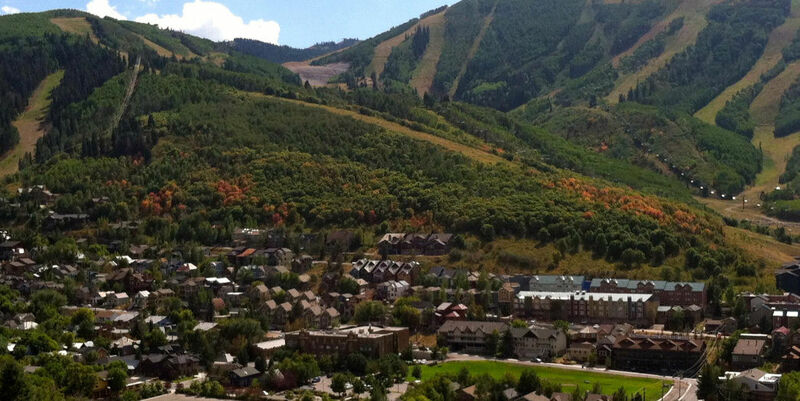 From the top, hike Park City Mountain Resort’s famed trails or ride the lift back to Main Street. Try Jenni’s Trail, a rolling downhill favorite of hikers, trail runners, and mountain bikers. Come autumn, expect a vibrant palette of red and orange leaves canvassing the slopes. To get your blood pumping, slide down on one of thelongest alpine slides in the world at Park City Mountain Resort. If mountain biking is more your speed, head to Deer Valley Resort to ride epic new downhill trails like Tidal Wave and Tsunami. It’s no secret—summer Sundays are for thePark Silly Sunday Market. Main Street transforms into a pedestrian party zone with 150 vendors hawking Utah photography, gifts, and jewelry. A bustling beer garden features live music and build-your-own Bloody Marys. From gourmet grilled cheese sandwiches to lobster rolls, eat your fill at local food trucks or stock up on crisp apples and tart cherries at the farmer’s market. Summer is festival season in Park City. There are events from wine tastings to art to hot air ballooning—there’s nearly always an event to look forward to on weekends. The Kimball Arts Festival takes over Main Street every August and has been showcasing incredible work from artists around the world for 48 years. Peruse the pieces while enjoying live music and the cool mountain air. September’s Autumn Aloft draws eager leaf peepers looking to see hot air balloons fly amidst Park City’s kaleidoscope of changing colors. When happy hour calls your name, take to Main Street’s happening bars, pubs, and distilleries. Party like a Parkite (that’s slang for a local) atNo Name Bar and Saloon, a longtime hometown haunt known for buffalo burgers and a year-round rooftop patio. Next, drop by O’Shucks for unlimited peanuts and cheap schooners of PBR partnered with live music. If craft beer is your thing, head to the top of Main Street for a Polygamy Porter—try it on nitro—atWasatch Brew Pub, Utah’s oldest craft brewery. Wine enthusiasts should not missOld Town Cellars, a locally owned wine bar with tasty charcuterie plates. Pair yours with a glass of the Mountain Town Red. A block over on Park Avenue, craft spirit fans can hang their hats atHigh West Distillery and Saloon, Utah’s first post-Prohibition distillery. Sample award-winning bourbons, ryes, or vodka, then order a High West Lemonade—a glass of homemade spiced lemonade spiked with bourbon or vodka—to cool off after a hot day on the trails. 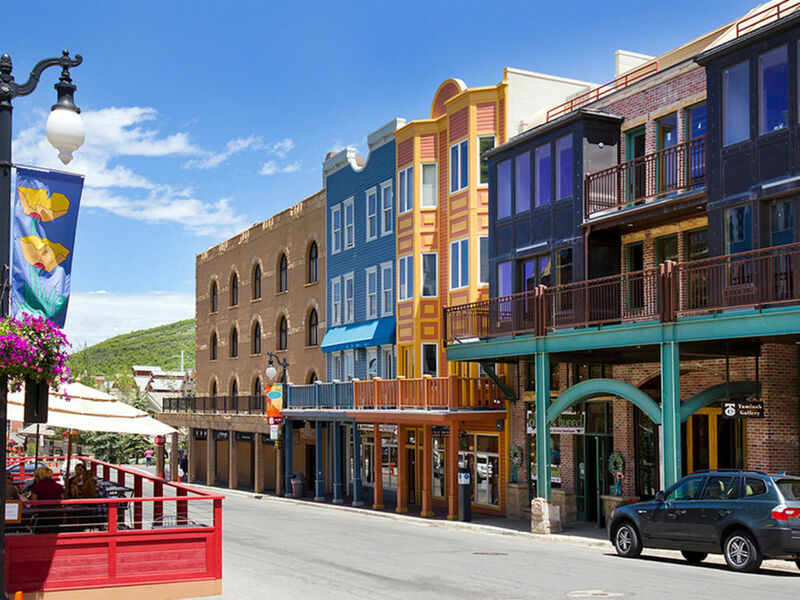 You don’t need a car to see Park City’s best sights once you get to town. Take an Uber or taxi the 37 miles up the canyon from Salt Lake International Airport. Then, live like a local and ride the City Bus, a free transportation system that drops you off at popular sights like Utah Olympic Park and both ski resorts. If you’re sticking to Main Street, take the complimentary trolley from 10 a.m. to 11 p.m. each day. Park City is booming again and now that you have the scoop on where to go and what to see, it’s time to explore it yourself! This mountain town is worth a visit anytime of year.